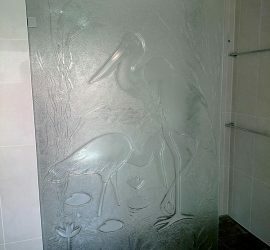 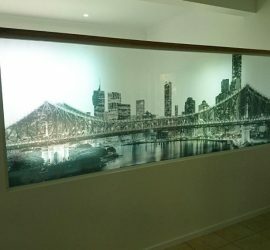 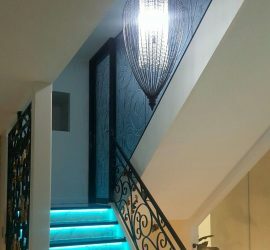 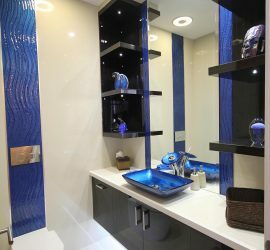 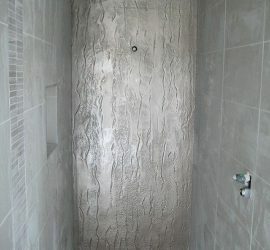 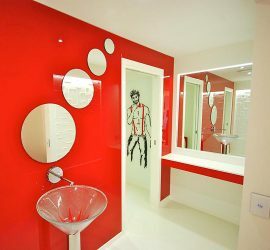 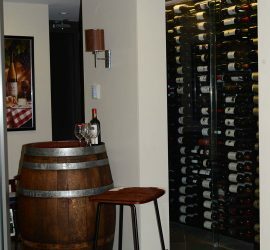 Glass is becoming popular in Residential home décor ideas. 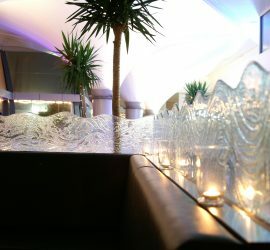 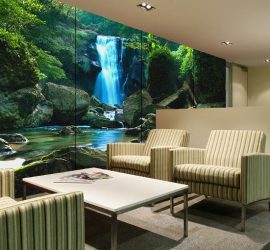 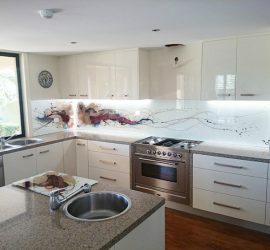 Glass designs open home interiors, bringing the nature inside and allowing us to enjoy beautiful views. 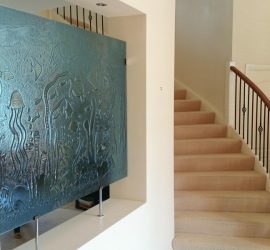 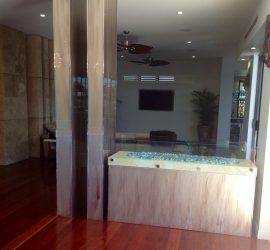 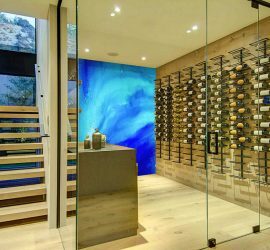 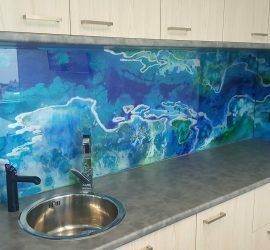 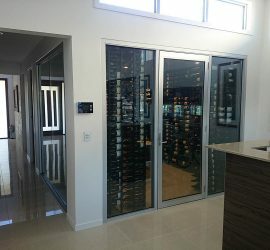 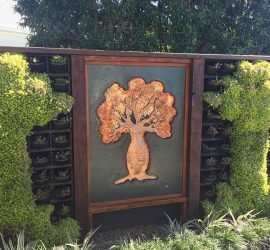 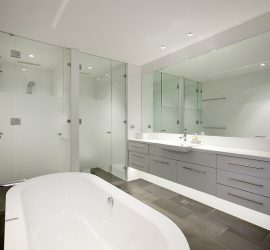 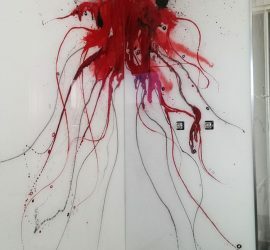 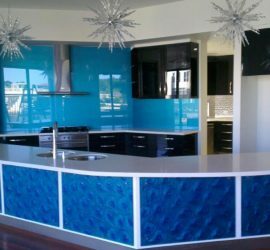 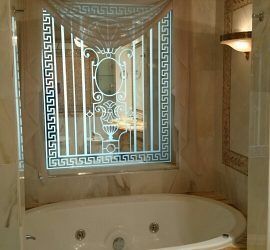 Voodoo Glass considers your custom Residential project to be our speciality. 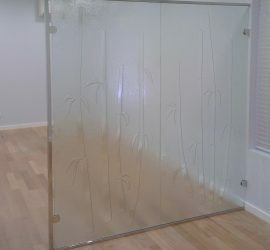 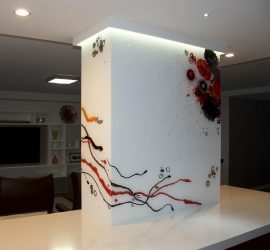 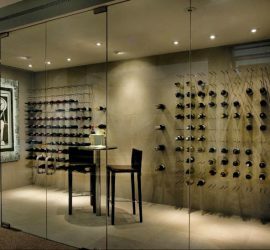 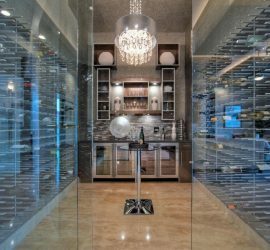 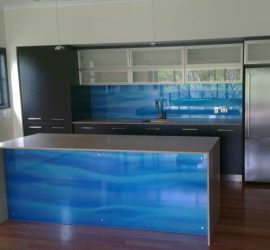 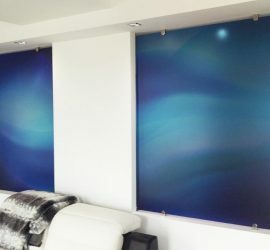 Its our job to bring life to your home glass ideas; the possibilities are endless. 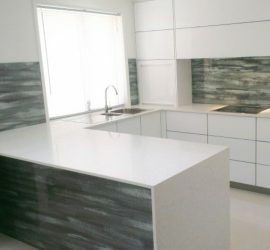 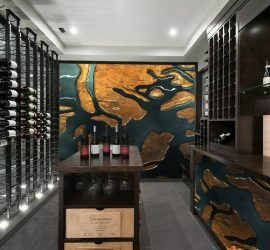 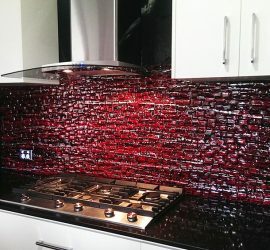 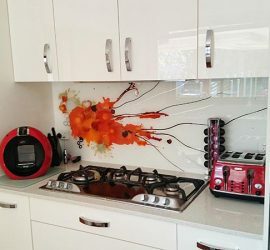 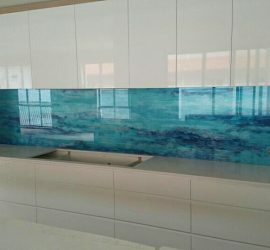 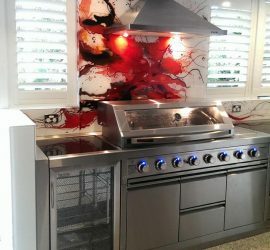 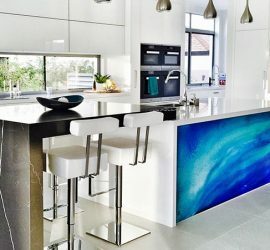 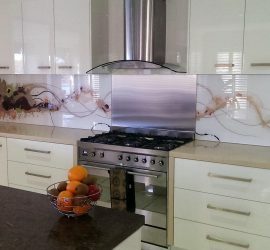 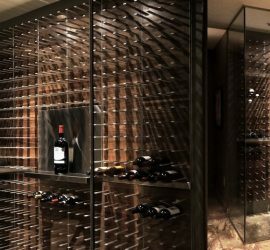 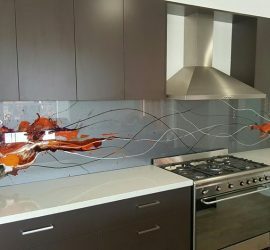 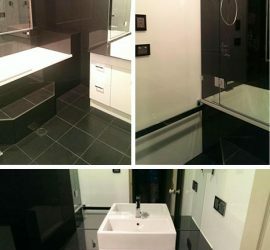 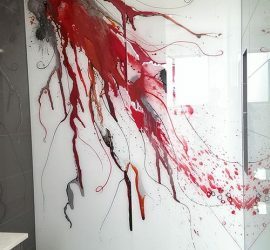 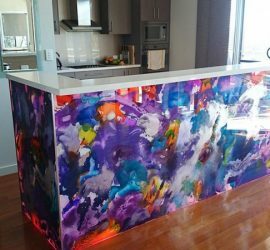 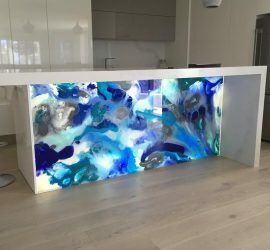 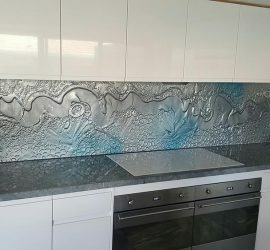 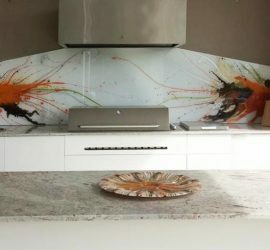 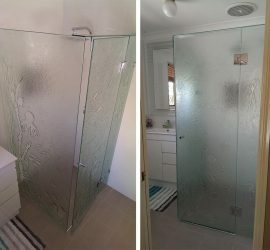 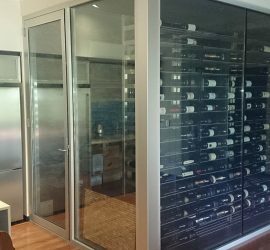 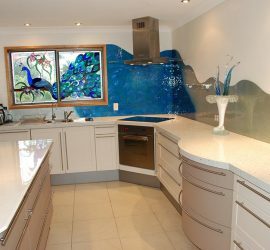 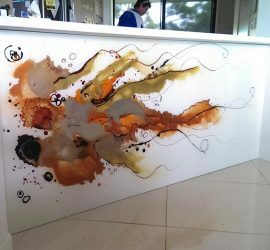 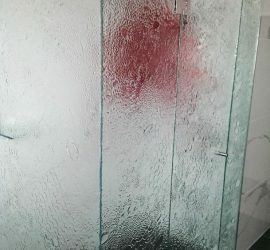 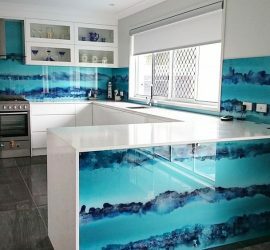 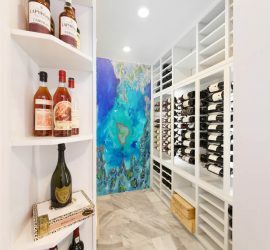 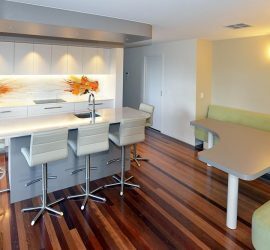 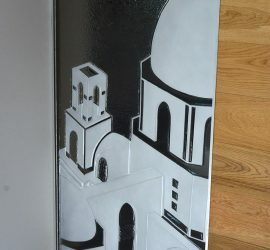 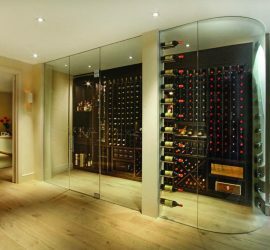 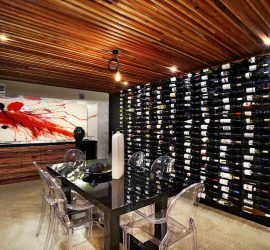 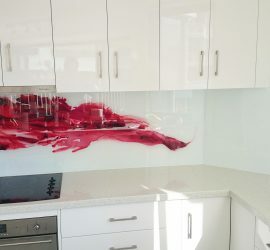 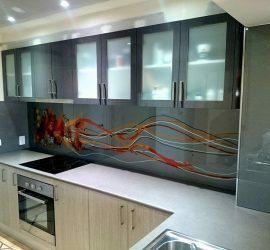 Bathrooms, Counter Tops, Custom Glass Shelves, Decorative Mirrors, Kitchen Splashbacks, are some of the house decorating ideas used with glass. 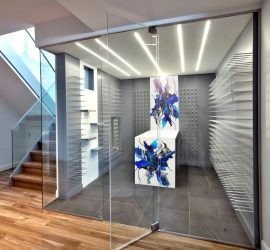 Visit us today at our Glass Gallery & Showroom to see what's possible.